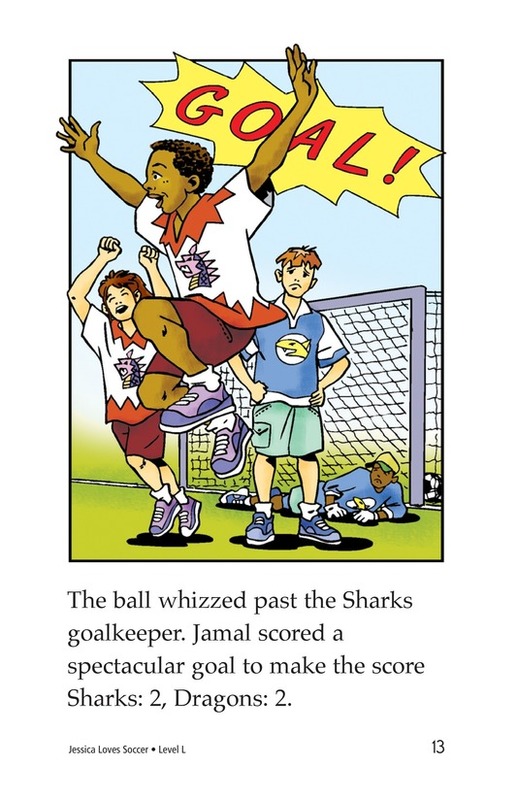 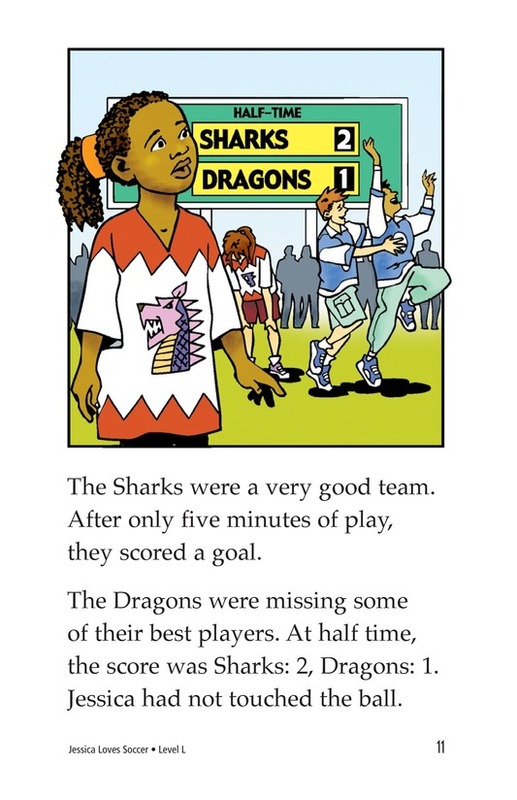 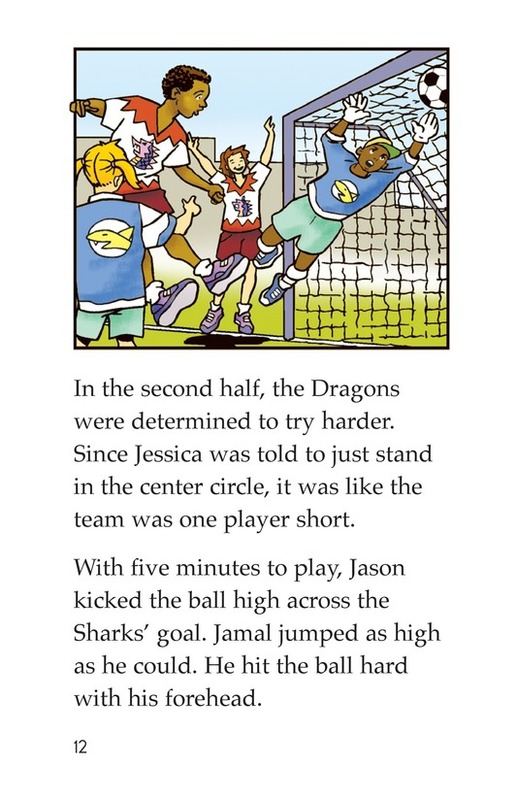 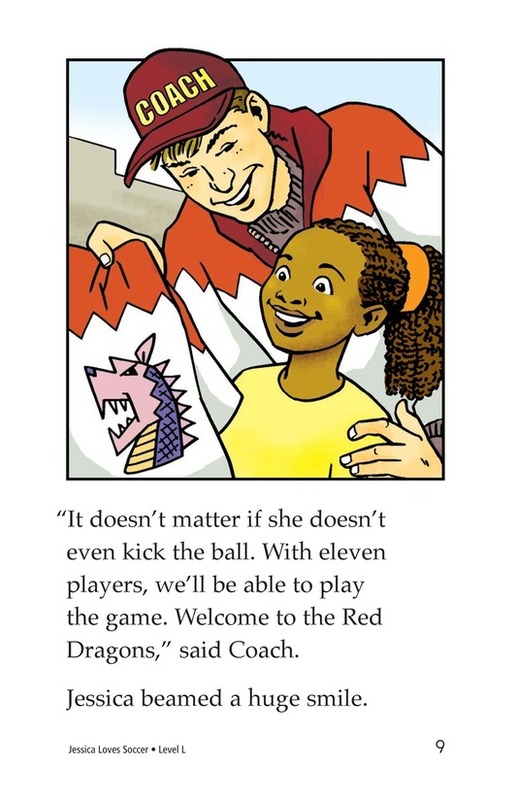 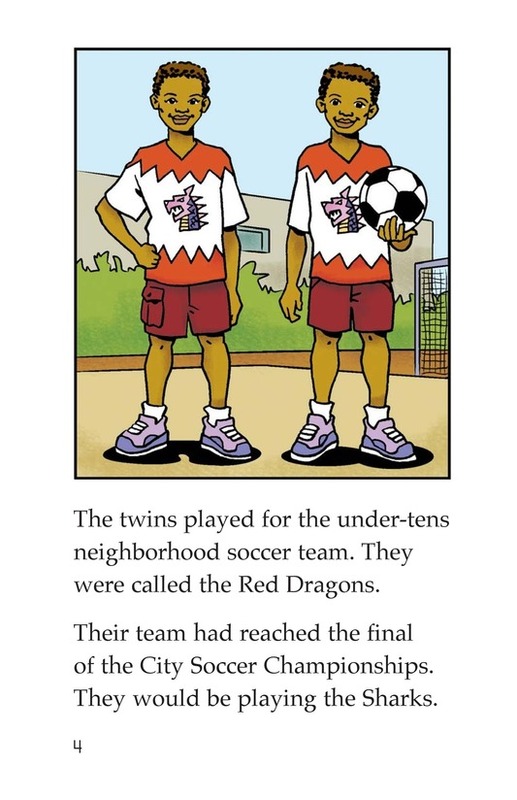 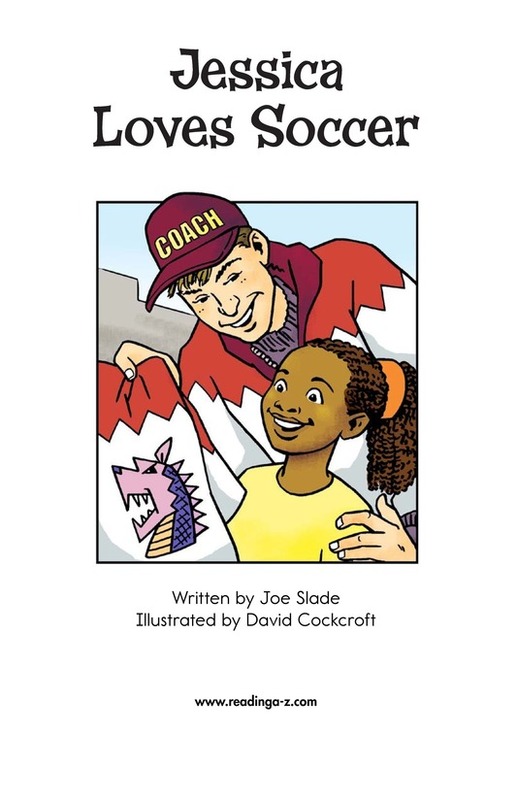 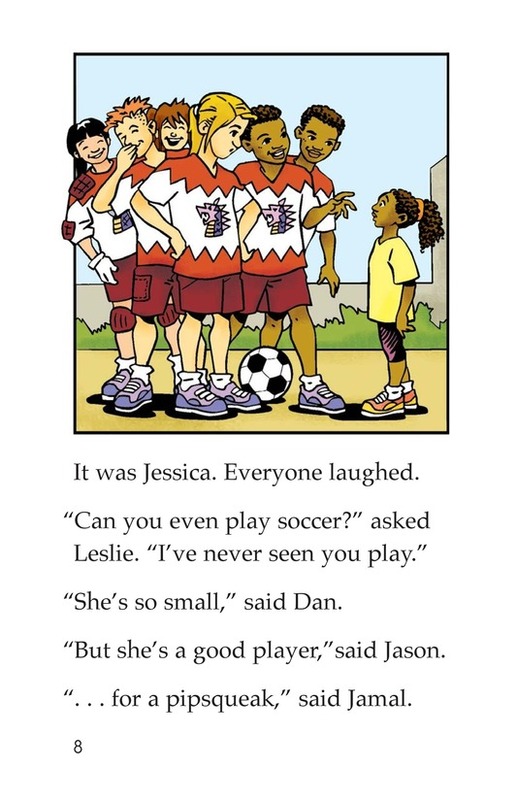 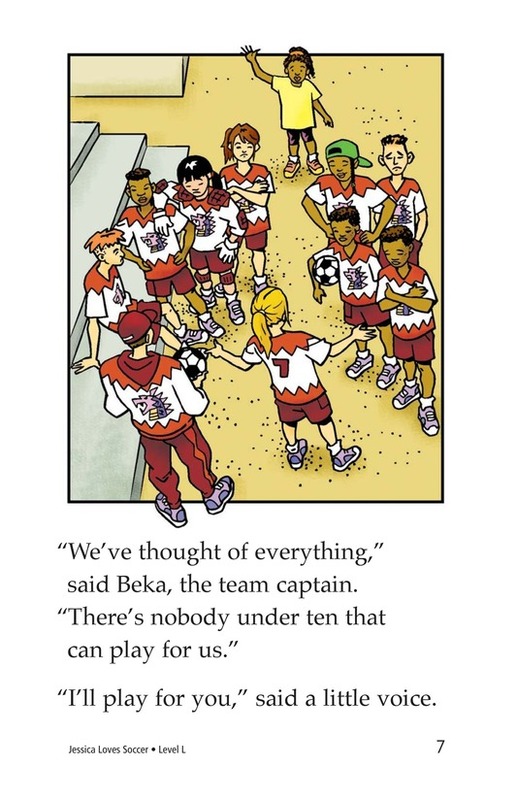 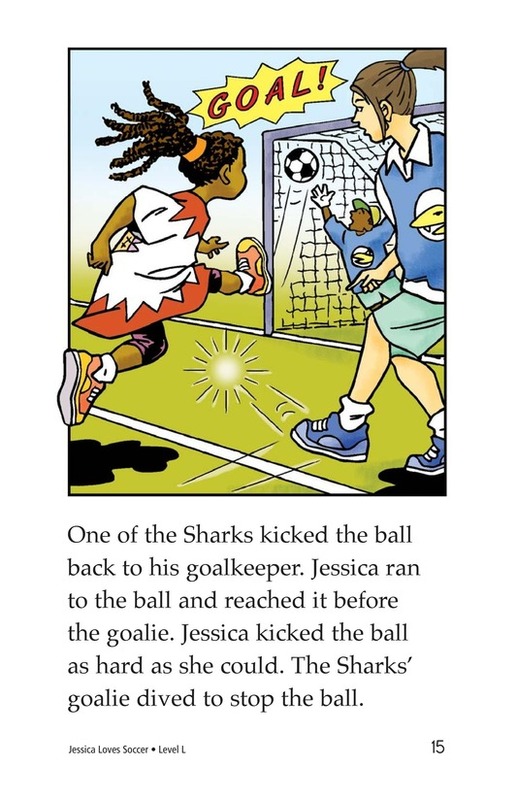 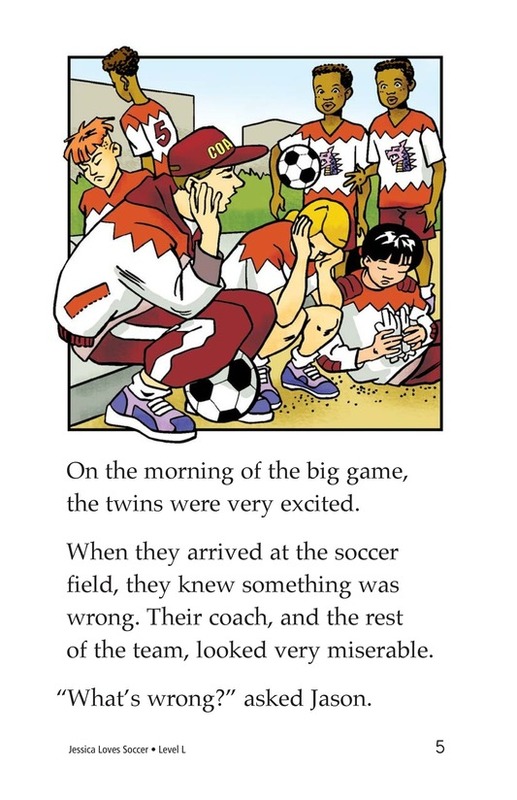 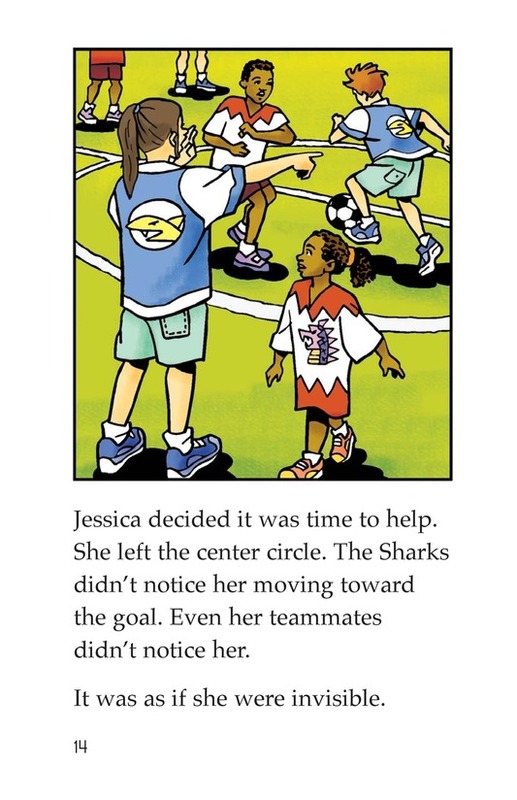 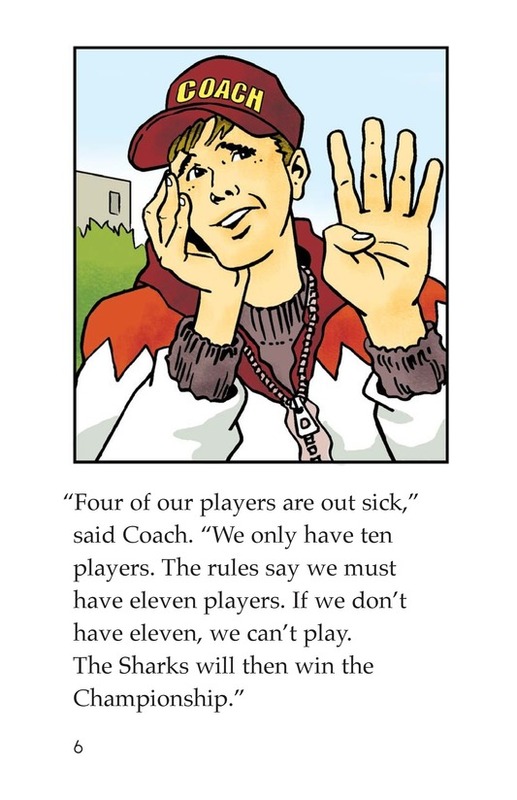 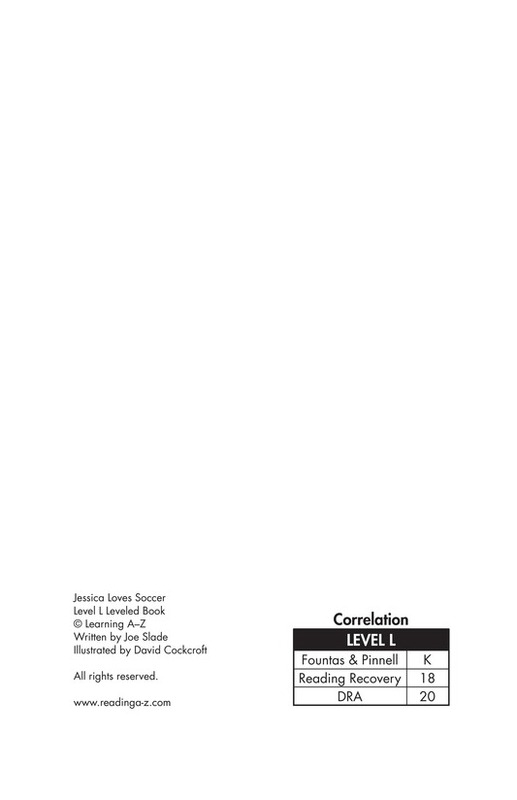 Jessica Loves Soccer is a story about a girl who loves to play soccer. 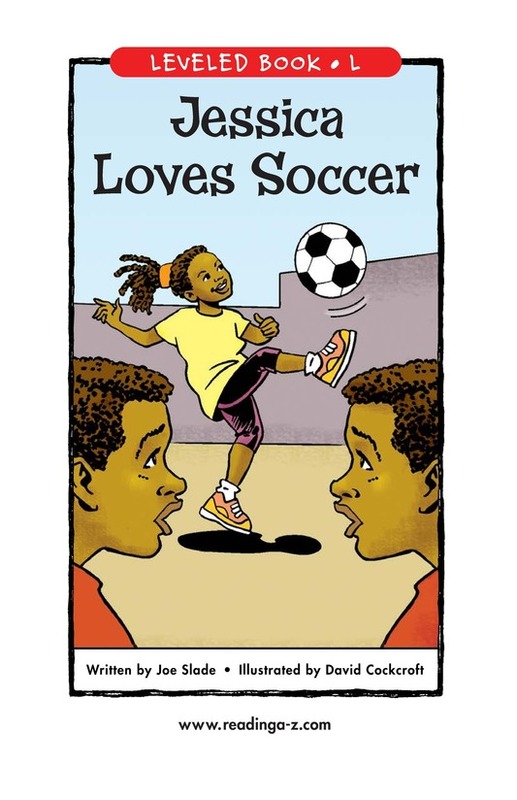 One day the young heroine gets the chance to help her older brothers' soccer team, though few of the players believe she is up to the task. 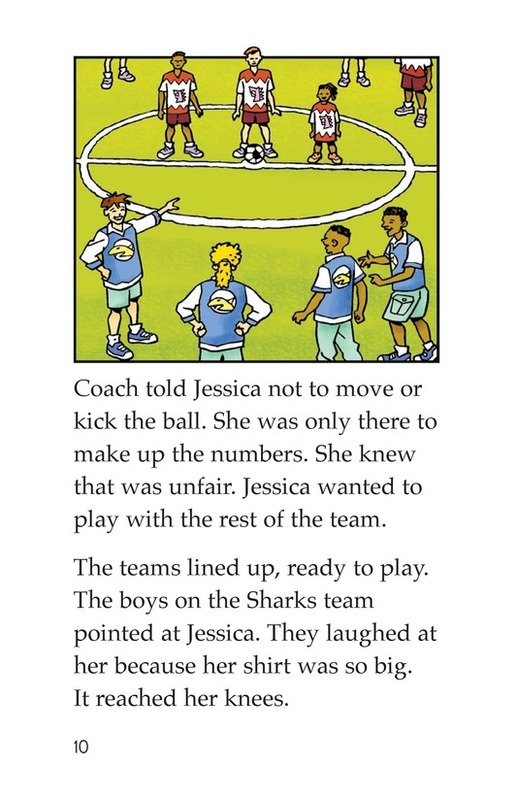 In the end Jessica is acknowledged as being a good soccer player, even by her brothers.